There's a wide gap between theory and practice, particularly in the innovation arena. After the wide success of Steve Blank's "The Startup Owner's Manual: The Step-by-Step Guide for Building a Great Company" and Eric Ries' "The Lean Startup: How Today's Entrepreneurs Use Continuous Innovation to Create Radically Successful Businesses", the market was now armed with a new innovation theory, but lacked the in-depth knowledge to avoid pitfalls in practice. 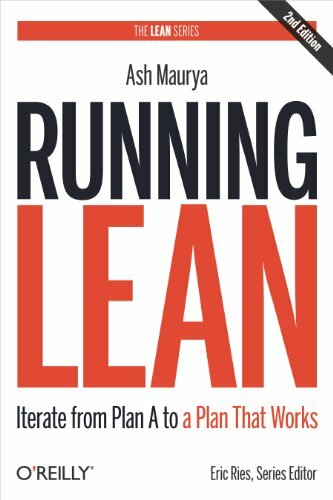 Ash Maurya's "Running Lean: Iterate from Plan A to a Plan that Works" aims to fill that gap. Covering all steps of the Lean strategy, Ash goes into each part in detail, arming current and wannabe entrepreneurs with tools, processes and vocabulary to tackle each phase. Running Lean works for us as a weekly consultation guide. That works for us much better than a long continuous read. We recommend it for intra and entrepreneurs in any industry that are already familiarized with the Lean Startup philosophy, as well as developers who would like to get rid of their waterfall processes. One of the most reputable branding agencies in the world, Wolff Olins, is sharing some of their branding knowledge and experience in a MOOC (massive open online course) entitled "The secret power of brands", which you can enroll for free at FutureLearn, a British online learning platform. The course starts on February 24, and it will run for six weeks, at a 3 hour per week pace. Robert Jones is the lead instructor. No academic requirement is required, but we feel it's an opportunity for junior to mid-level Marketing executives and agency account managers and creatives who want to up their skills, techniques and vocabulary on branding. Here's a quick privacy tip coming from the folks at Adobe: how to eliminate metadata from images taken by your mobile device, DSLR or point-and-shoot. GPS information that is automatically embedded into images might unnecessarily expose your clients or brands, but eliminating this information is pretty straight forward. There's a new class of artist in the world. Artists whose main canvases are technology and interaction. Google has launched the DevArt initiative with Barbican Centre in London to highlight the works of selected, established interactive artists like Zach Lieberman, Karsten Schmidt and Varvara and Mar, at the same time as giving the platform and opportunity for aspiring coders and programmers to show off their skills for this form of art. Together, these interactive artists will form the body of work of the upcoming Digital Revolution exhibition to take place at the Barbican in July. Today marks the beginning of the 14th edition of interaction, a 4-day user experience conference hosted by the IxDA (Interaction Design Association). This year in Amsterdam, the event takes place at Westergasfabriek, a remodeled gas factory. We will be collecting information in our Facebook Event Page (some videos, photos and words). It doesn't seem that the official site will be covering much, so we're counting on a Twitter #ixd14 hashtag and YouTube search strategy as a means of gathering some information for you. Wish us luck. We've been following up with guys at The Pop Up Agency for a while now, ever since we came across their story as they were gearing up to cross the world and solve multiple business problems while at it. We tried finding a company host for them in Dubai, but the market wasn't ready for the novelty of the proposition just yet. The ideas was to fly in to a location, attack a brief in 48h, present and be out the door as quickly as they came in. The host's only duties were to find accommodation and pay for travel expenses. After a brilliant start, they are now settled in London and working on a crowd funded documentary (which we also donated to). But I think nomadism is still in their blog, and business model. On February 1st, 2013, I set out on a personal journey of trying to rethink and redesign a creative services agency for the future. A future that was based in decentralized networks of expertise, in cheap cloud tools and APIs, and in constant change. We think Mecenato will play a part in that future, or so we dearly hope. 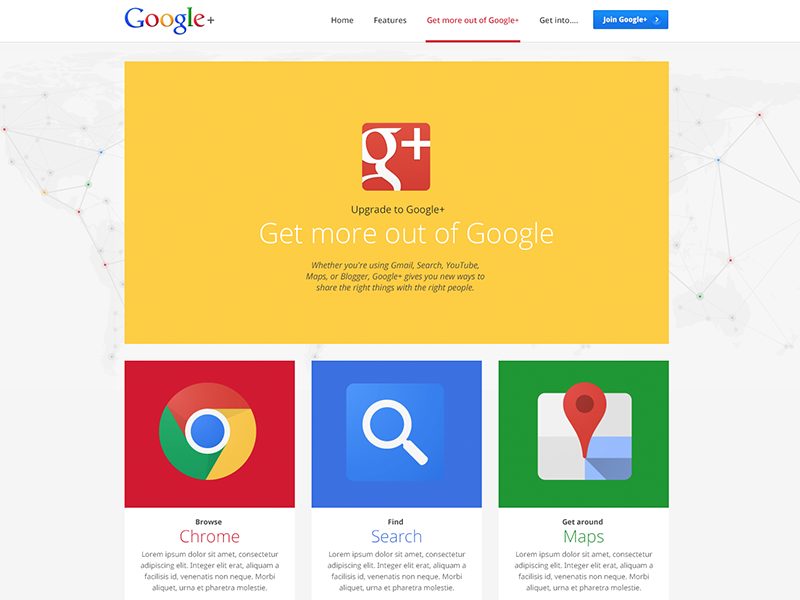 In order to inch in closer to our mission, I'd love to ask for your general website feedback. Any comment, critique, appraisal is appreciated. No doubt Facebook is betting high on mobile as their growing source of revenue and shareholder value creation. Today they announced Facebook Paper, a new mobile application – to be launched on February 3rd – that promises to add some beauty to storytelling via Facebook. Paper seems to be heading into an arena currently occupied by Flipboard, and one that we think Medium will join in the near future (as of publishing, Medium doesn't have a dedicated mobile application yet). Paper's interface design looks solid yet fluid, and it will benefit from all the in-built Facebook actions you can currently take, including tagging, sharing and liking. On top of that, there might be more powerful opportunities for brands to create channels/pages that fully leverage custom Open Graph stories inside a fully mobile environment. Let's wait and see. We spotted this Harvard Business School podcast interview earlier this week, and thought it was a great listen for marketers and brand specialists that want to have a better understanding of the effect of technology in institutions and large corporations in the near future. Nico Melle, a Fortune 1000 consultant and entrepreneur, really hits the nerve on quite a few issues. ooomf allows you to find and hire prescreened mobile developers and designers. They are what we would love to be when we grow up (and have enough developers ourselves to start creating that kind of marketplace). Wannabe collaborators have to create a profile and upload work samples to be eligible. Clients commissioning work also have access to a neat project cost calculator tool. Their business model is based on taking a cut of the project's cost, once the right team has been found and assigned. 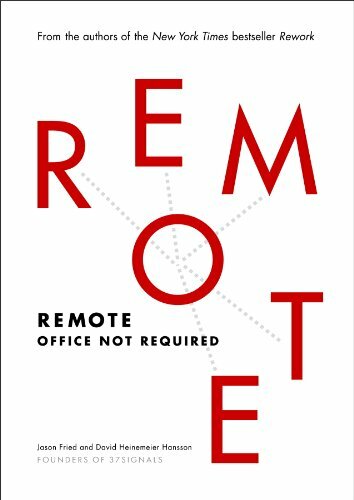 I've recently finished reading 37signals' latest book, Remote: Office Not Required. It's a 256-page ode to a new world where remote collaboration is touted as the norm and not the exception. The book also presses a lot on the messaging of long-term happiness and independence in the workplace. Treating people as adults is one of their first premises, although one that is much easier to implement in a medium sized business with great hiring strategies. Unexpectedly I have benefited most from their chapter on security, where they share their best practices related to cloud services, mobile devices and more. Even though it's another book that I would definitely recommend – especially if you are serious about implementing or being a part in a remote work structure implementation – I can't help but wonder if I wouldn't be better off if they had decided to use their time to update Highrise, their cloud CRM tool and our relationship software of choice here at Mecenato. It's seriously outdated by now. Our talent spotlight for the week, Haraldur is a massively talented interface designer with a round-up of amazing brands in his portfolio: Google, YouTube, TiVO, The Economist, Square, and many more. He is based in San Francisco. Check a few work samples from his Dribbble account. Seth Eckert is a designer and motion graphics virtuoso based in Kentucky, USA. His work is a combination of highly crafted design and some pretty good animation flows. In a world when everything seems to be going the virtual way, why not currencies? Though only popular recently, virtual or crypto-currencies have been in existence for quite some time. Traditional currency issued by central banks and governments of various countries is now getting stiff competition from digital. The first widely used decentralized crypto-currency, Bitcoin can be used in transactions without interference of any financial institution. Formally introduced in 2009 by developer/hacker Satoshi Nakamoto (pseudonym), Bitcoin is an open source currency that relies on cryptography alongside proof-of-work scheme in order to create and manage the currency. Bitcoin has been specially designed to prevent problems faced by centralized currencies. The amount and speed of generation of Bitcoins is algorithmically controlled and only a fixed amount will exist. A person will have a virtual wallet and can have many virtual addresses through which virtual money can be received or sent. No additional tax or fee will be levied on trading of cryptocurrency from wallet to wallet and all this is done instantly. Bitcoin users send payments by broadcasting digitally signed messages that transfer ownership of coins. A decentralized global network of specialized computers verifies and timestamps all transactions using a proof-of-work system. The operators of these systems, known as “miners”, are rewarded with new coins themselves. Bitcoin is getting an overwhelming response from investors and the business community. According to David Johnston, CEO of Engine, it is already the 75th most valuable currency on Earth. Bitcoin has soared to a valuation of more than USD$1000. Good or bad, Bitcoin has certainly captured the imagination of the media. Just look at the excitement over the first Bitcoin ATM installed at a Starbucks Coffee shop, which made the cover of a recent edition of the New York Times. Shortly after this tweet, the Indonesian copywriter behind it – that had worked for almost three hours straight – was no more. This is another wake-up for an ad industry that somehow still appears to believe that brute forcing hours into work will lead to advantages in the career ladder. Very sad news for her family. I do hope I read no more stories like this in the future. Justin Pervorse is an Atlanta-based designer. 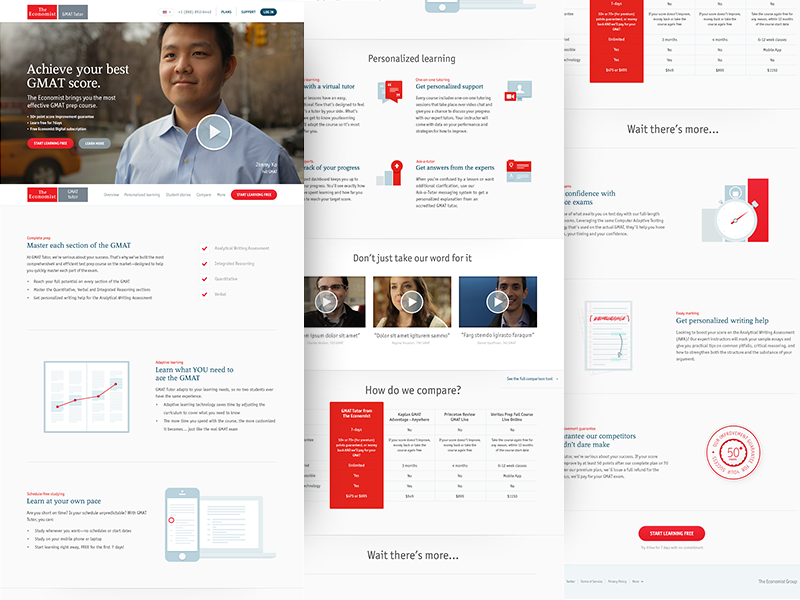 I've recently come across his work when uploading my very first shots at Dribbble. His fat strokes, great sensibility for color palettes and style got me. He currently works for Mailchimp, an e-mail marketing tool used by thousands of people around the world, including us.